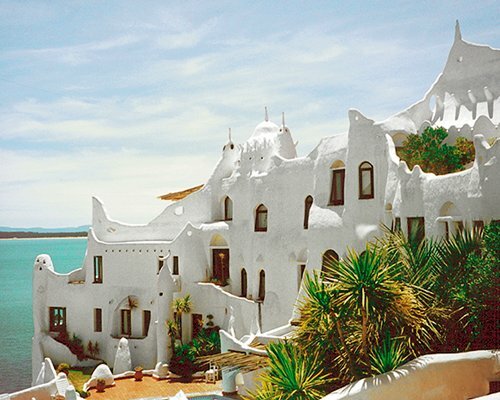 The pristine beaches, celebrated restaurants and hopping clubs of Punta del Este are reason enough to plan a Uruguay holiday. American celebrities used to the best-of-the-best are regularly spotted here frolicking among the sand and surf. 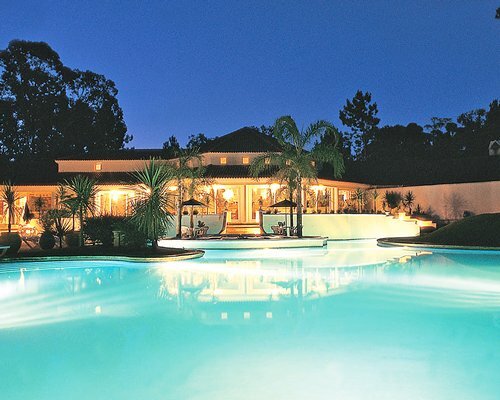 But there's more to see in Uruguay than one oceanside destination. Travelers also come to walk Colonia del Sacramento's charming cobblestone streets. 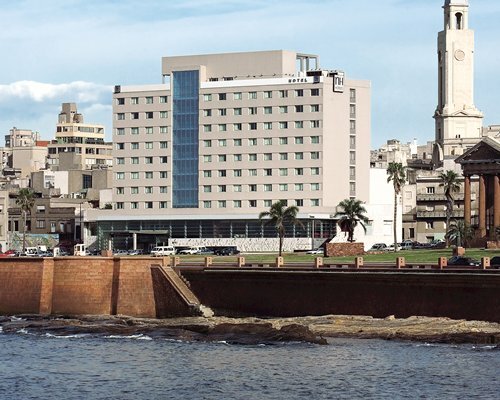 They come to shop and explore the capital city of Montevideo. They come to sample ridiculously large and succulent steaks. They come to escape to the more remote and rugged coastal paradise of Punta del Diablo. 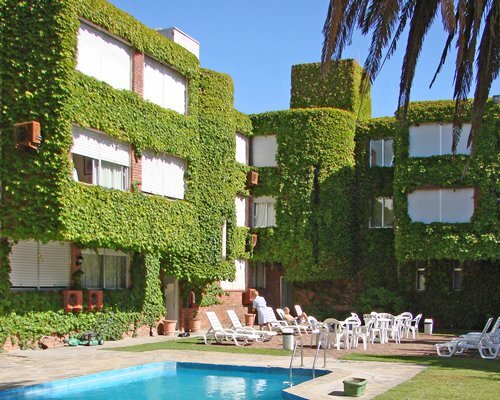 Many apartments4you resorts can be found in Punta del Este and beyond, providing more than just a place to rest your head when another day of adventure is done. 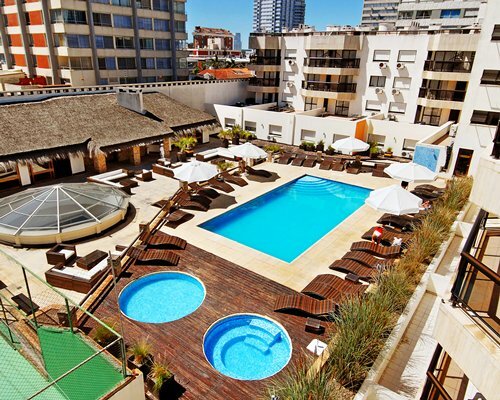 Check out our list of resorts and start planning your Uruguay holiday today. Famous Uruguayo Beef. This area of South America is known for its cattle industry, so if you're a meat eater, you won't want to miss out. Many restaurants specialize in steaks and asado, a South American slow-cooked beef. In Montevideo, try Garcia's, BAR 62 or any of the food vendors at the Mercado del Puerto. 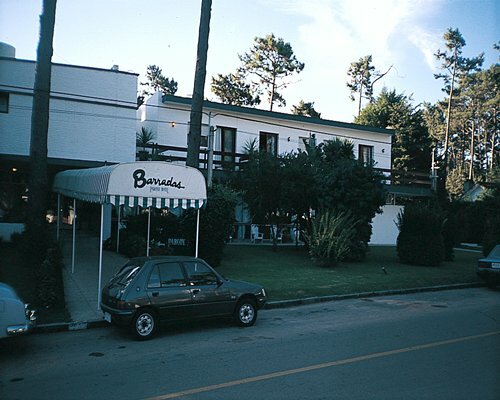 In Punta del Este, check out El Palenque or Los Caracoles. Rara Avis. (Montevideo). This upscale eatery in the Teatra Solis building in Ciudad Vieja provides dinner and a show in one. Enjoy live music as you dig in to gourmet dishes. Be sure to make reservations for dinner, but drop in to the downstairs bar for a weekday lunch. Francis. (Montevideo). For fresh seafood, this restaurant hits the spot. From baby squids to seafood paella to grilled swordfish, the chefs at Francis have a special touch with things that swim. Finish your meal with catalana cream, a concoction of cream, milk, eggs and burnt sugar. Or go for the dulce de leche mousse with almonds. La Rambla (Montevideo). This coastline walkway goes from Ciudad Viejo to Carrasco and is the perfect place for a leisurely arm-in-arm stroll. You won't be alone, though. La Rambla is a favorite hangout for native Montevideanos. Cabo Palonio (Rocha). 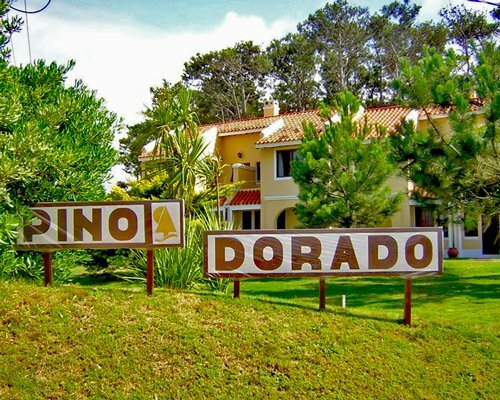 This beautiful swimming resort is a short drive from both Montevideo and Punta del Este. It's smaller and less glamorous than some of its more popular nearby neighbors, and that's what gives it its charm. Take a horseback ride along the almost 4 miles between the parking lot and the beach area, or hop on one of the Jeeps that run throughout the day. Golf. If good golfing is a travel requirement for you, Uruguay won't disappoint. 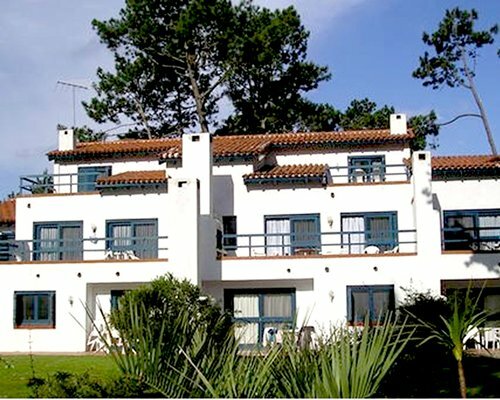 Several courses in and around Montevideo and Punta del Este provide 9 or 18 holes of beautiful scenery. 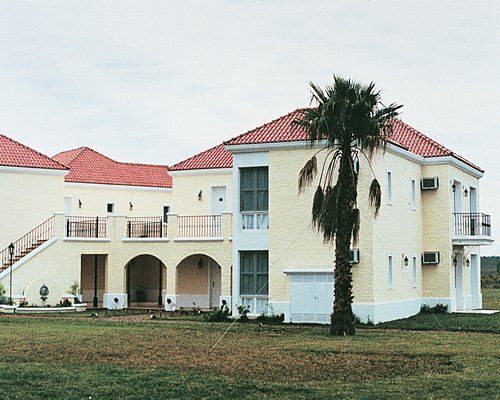 In Montevideo, try Club de Golf de Cerro. 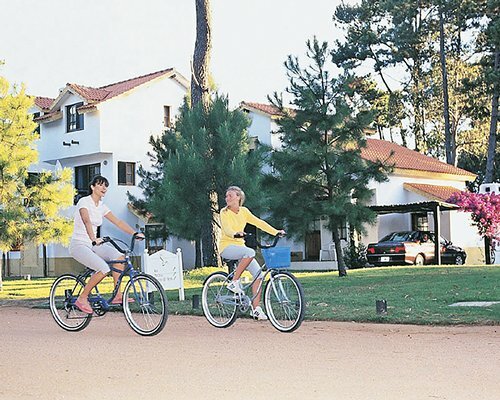 In Punta del Este, try Club del Lago Golf. Uruguay National Football Team. 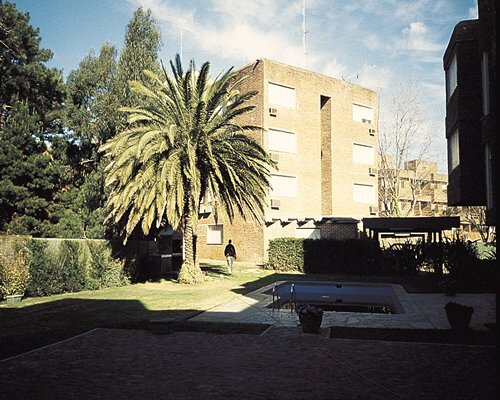 (Montevideo). The people of Uruguay take their futbol (soccer) seriously, and there's no better way to fully participate in the national pastime than by watching the Uruguay National Football Team play in their home stadium: Estadio Centenario in Montevideo. La Mansa and La Brava. 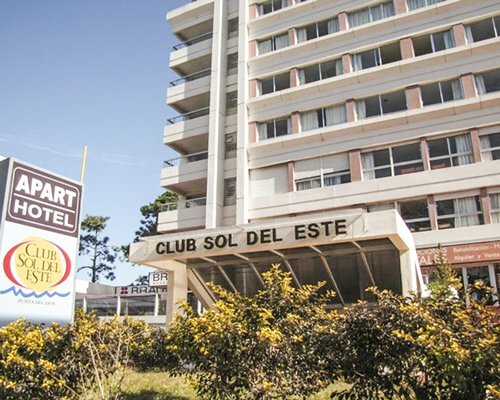 (Punta del Este). As Punta del Este reaches into the Atlantic Ocean, it creates a dividing line between the Atlantic and the wide, calm Rio de la Plata. This creates two distinctive beach environments: La Mansa on the river side is calm and relaxing, and La Brava on the Atlantic side offers an active surf. Both beaches are adorned with beautiful white sands. Visit Isla de Lobos, located off the shores of Playa Brava, to observe the largest colony of sea lions in South America. Ciudad Vieja Street Market. (Montevideo). On Saturdays and Sundays in the "Old City," the streets come alive with vendors of all varieties. From antiques to new art, you're sure to find a good deal. Calle 20. 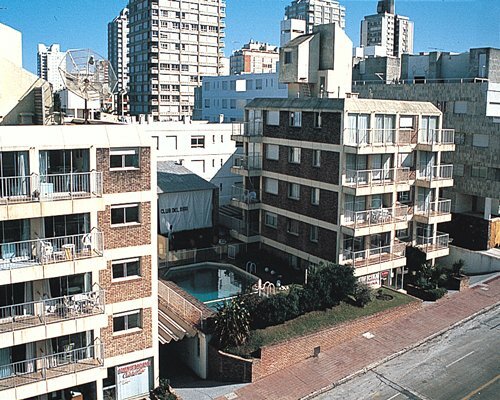 (Punta del Este). This upscale fashion district boasts the most exclusive designers, including Fendi, Tombolini, Valentino and Louis Vuitton.